Julie has over 20 years of experience in customer relations and has been a licensed Realtor for nearly five years. 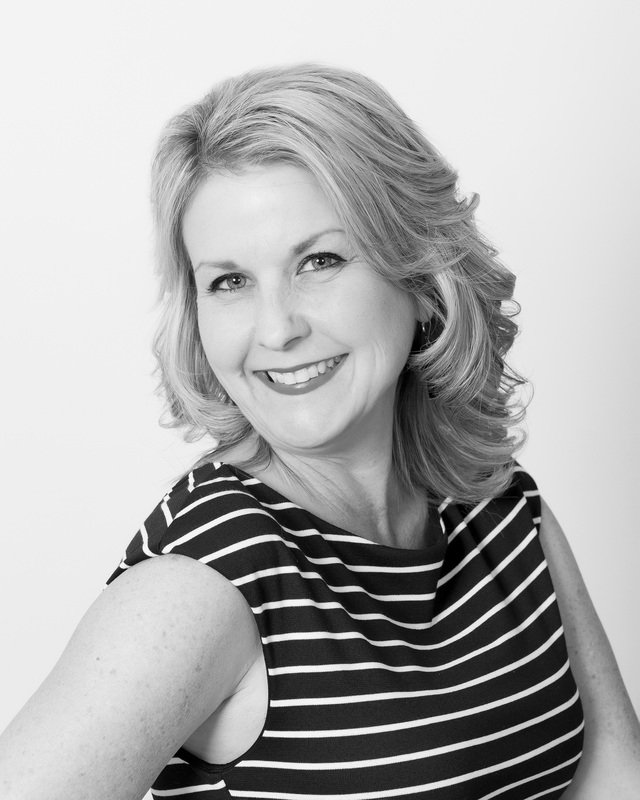 Prior to becoming a Realtor, Julie got her degree in Interior Decorating from Auburn University at Montgomery. As a Buyer Specialist, her attention to detail, extensive market knowledge, and enthusiasm are key to providing her clients an enjoyable homefinding experience. Julie has helped many buyers find the perfect home over the years by developing strategies with her clients for success. She understands the importance of a smooth move because as a military spouse, Julie embarked on countless moves with her husband, a member of the United States Air Force for 25 years. Her personal experience includes buying or selling multiple homes in support of relocating her military family 15 times. Julie’s alliance with The Prime Group and Remax Preferred allow her to continue to provide excellent service to her valued clients and friends. In her spare time, Julie enjoys spending time with her family, which includes her husband of 25 years, two children and two fur babies. She loves shopping, reading and hunting for antiques.